“Street fashion” is the sense of style of creative people who take all sorts of information (from music, sports, fashion, and the like) and express their personal values through their outfits. 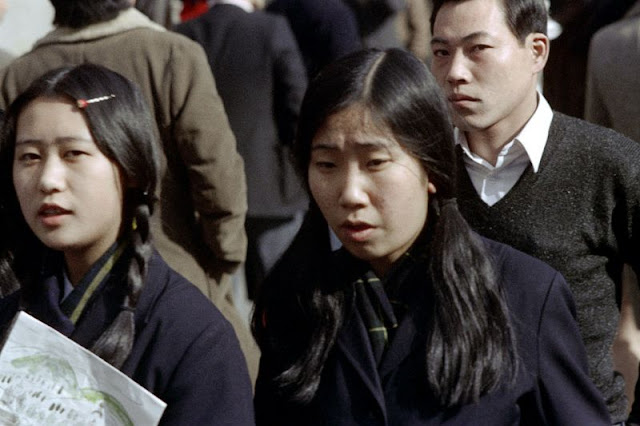 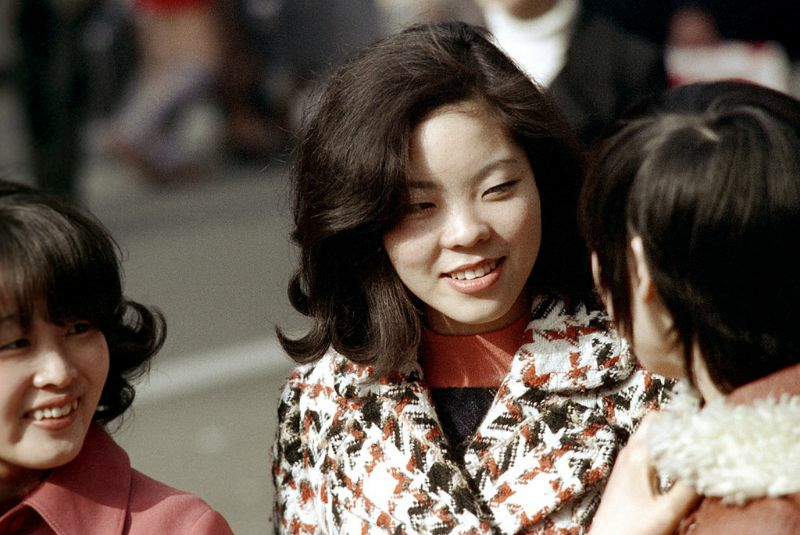 The 1970s was the first time that young people embraced a sense of communal solidarity as a generation and joined together in opposition to adults. 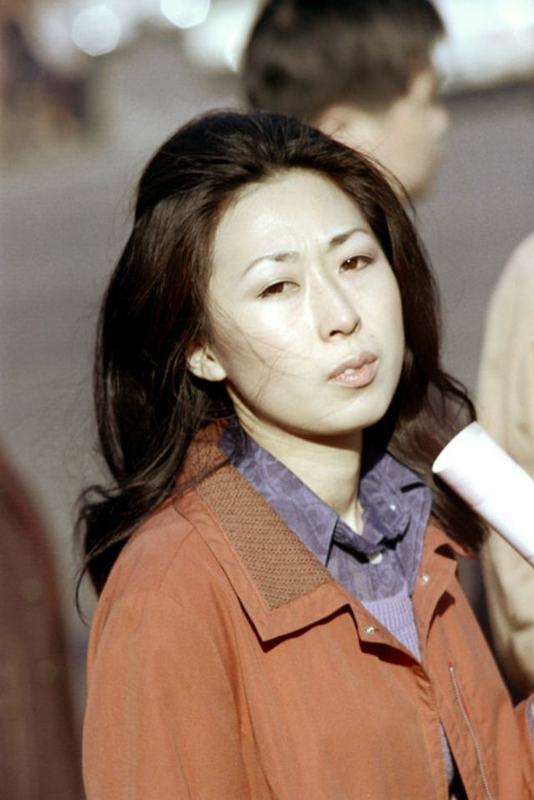 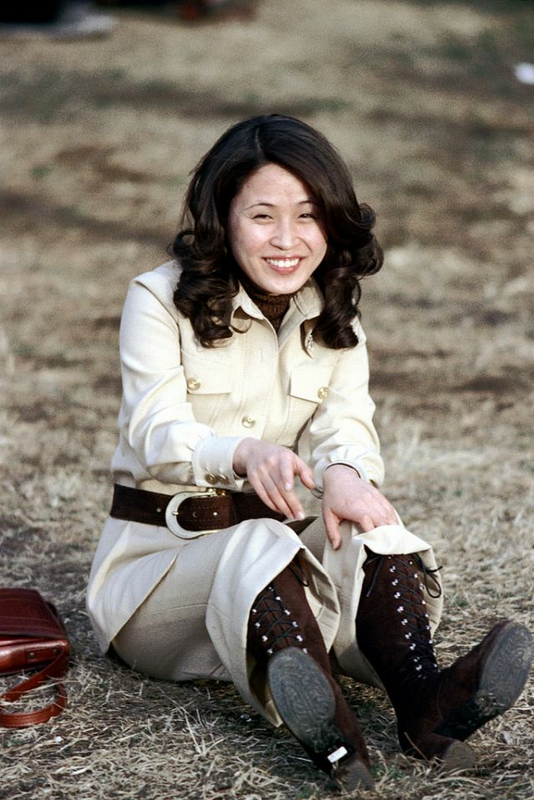 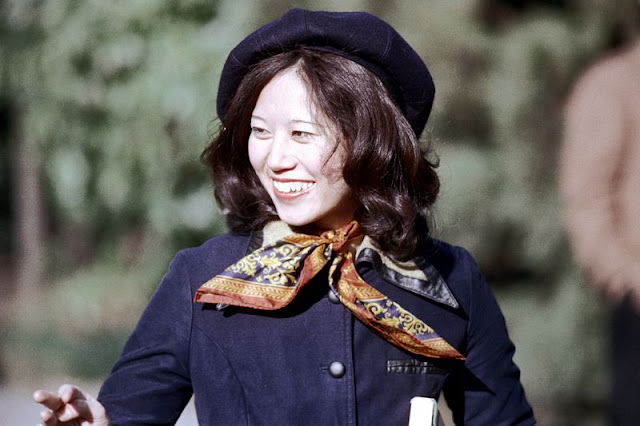 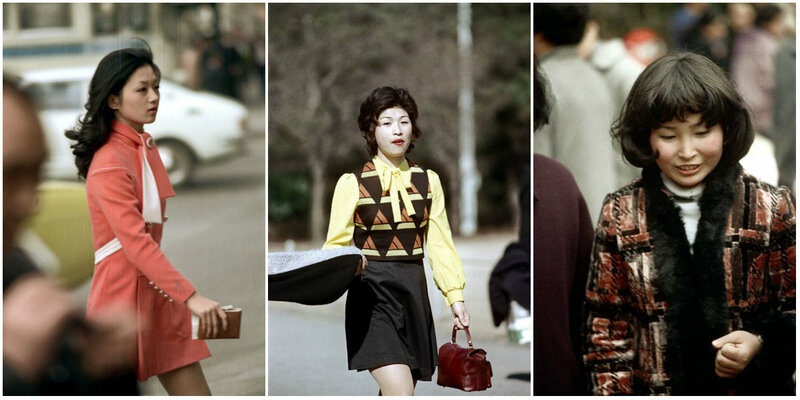 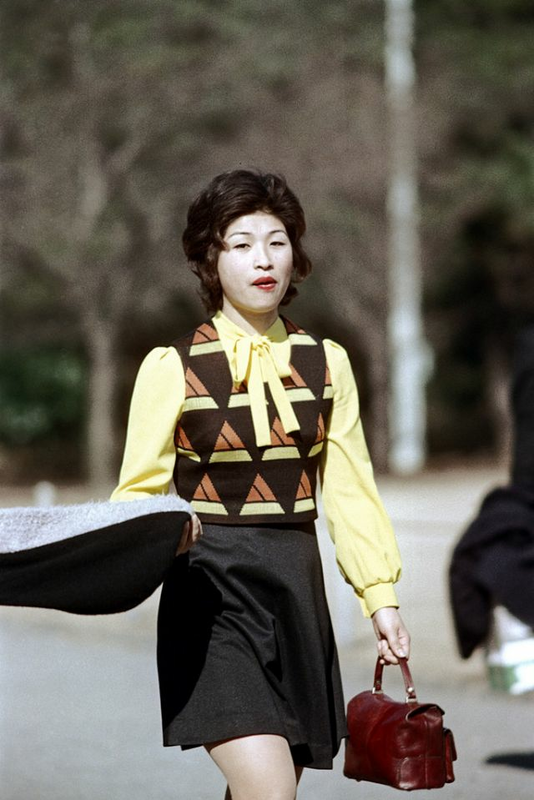 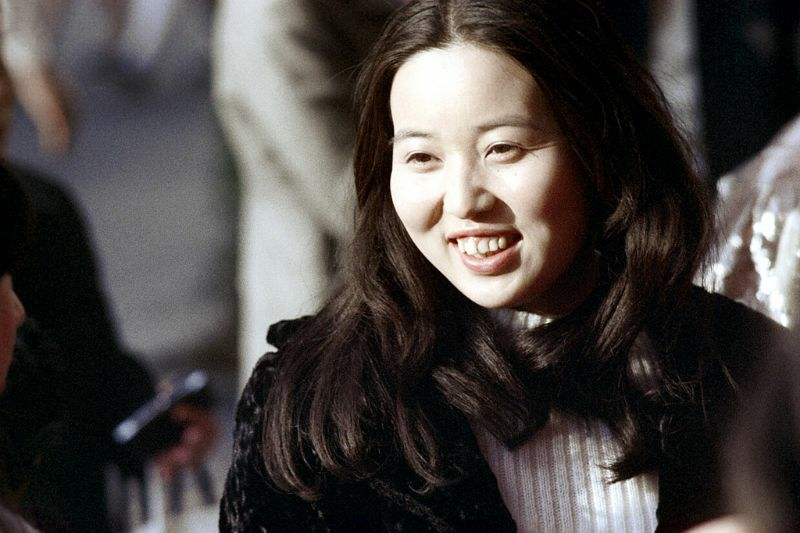 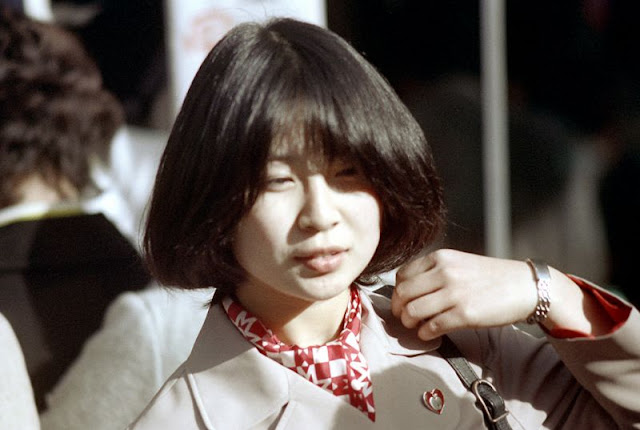 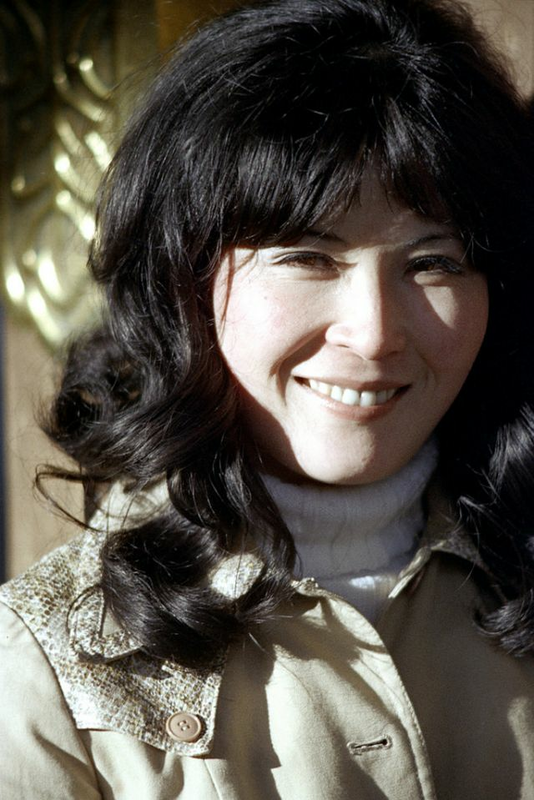 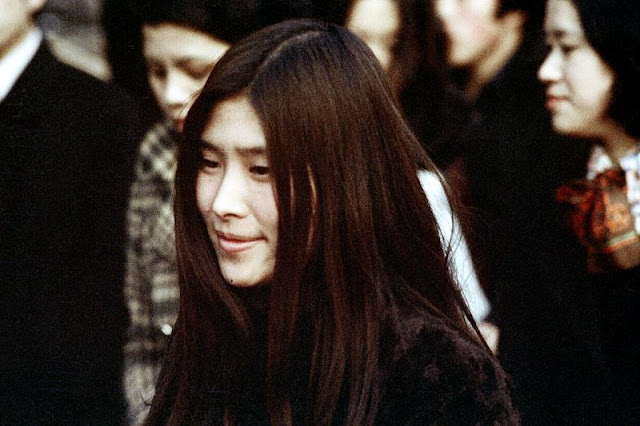 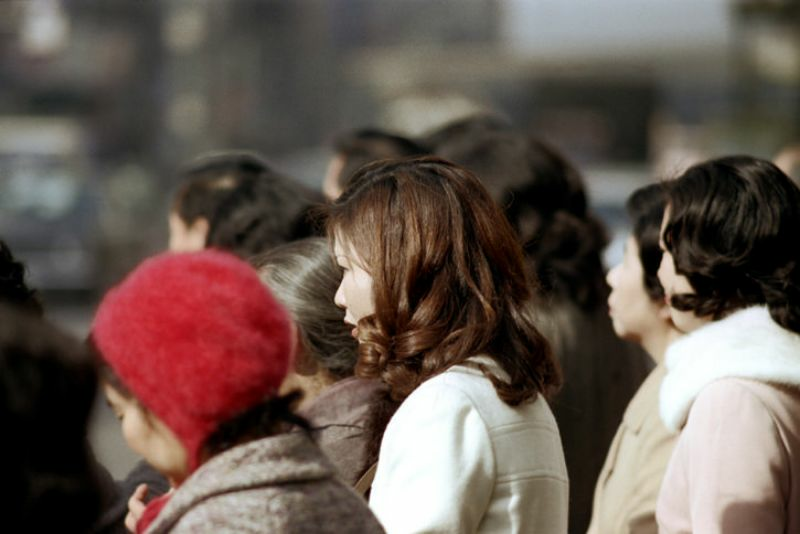 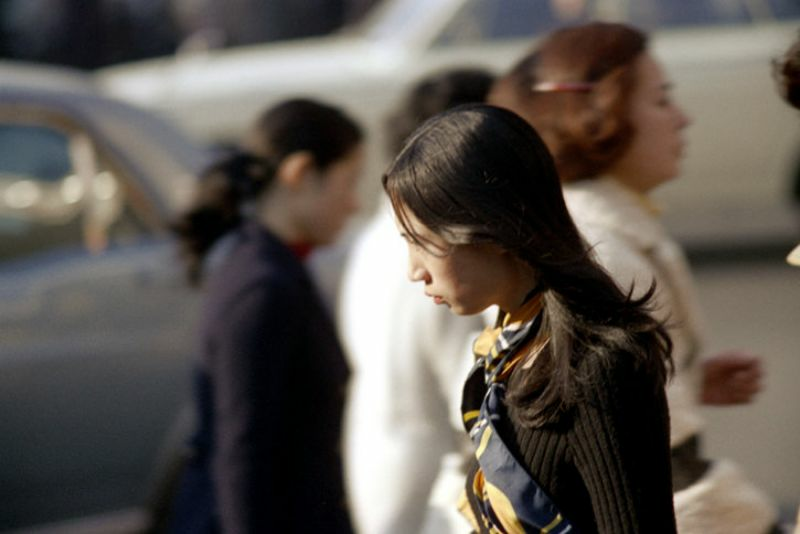 The decade marked the start of street fashion in Japan, and the latter half of the 1970s was a time when young people renounced the values of earlier generations and took a confrontational stance towards them, advocating new styles. 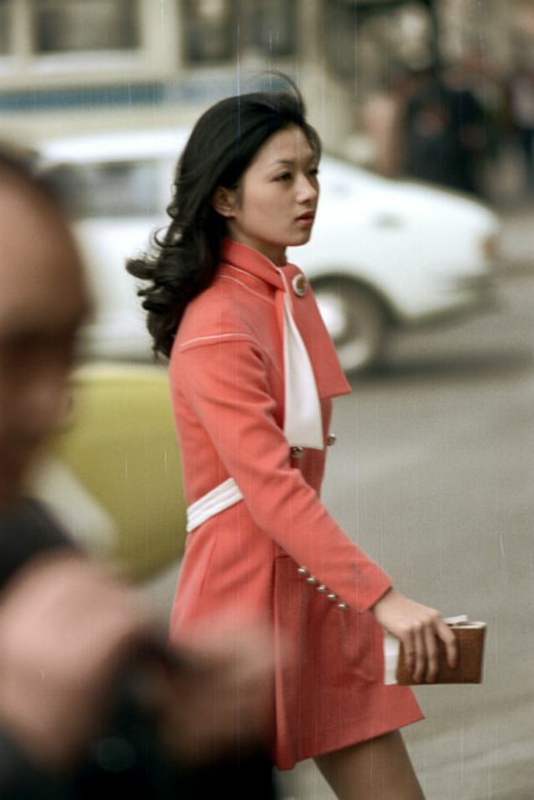 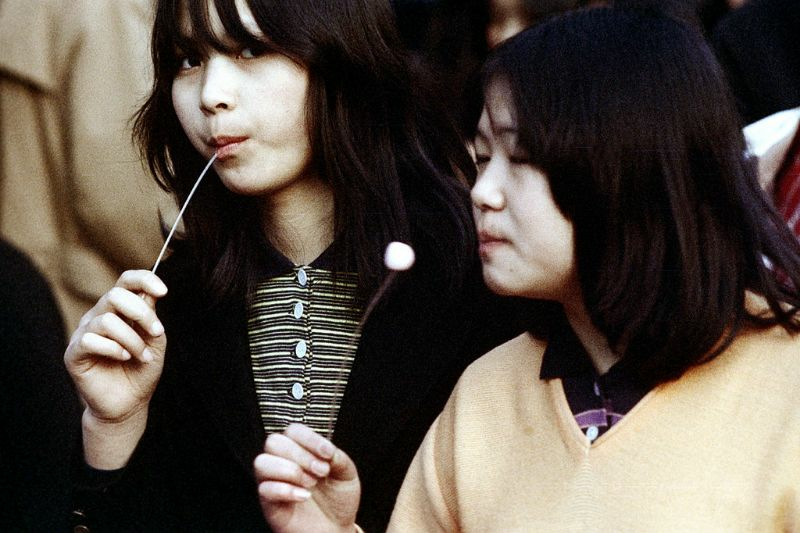 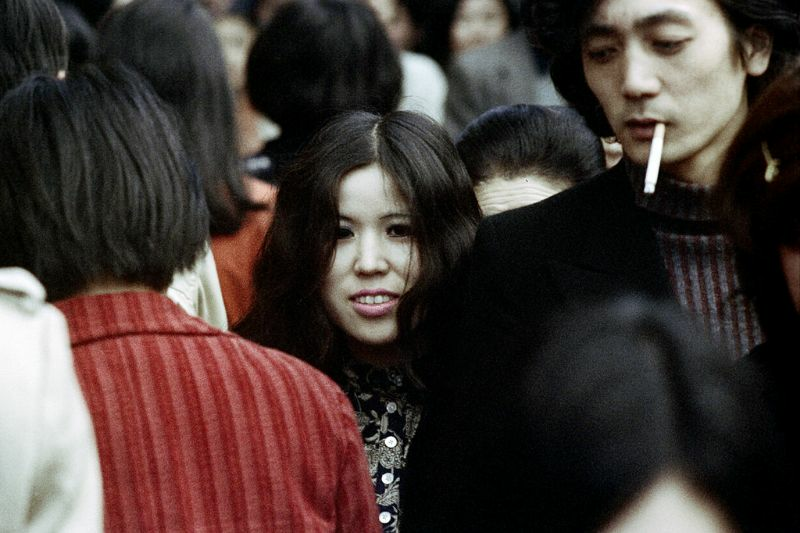 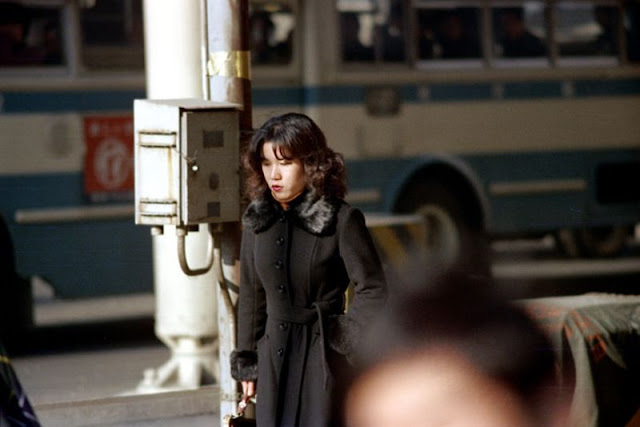 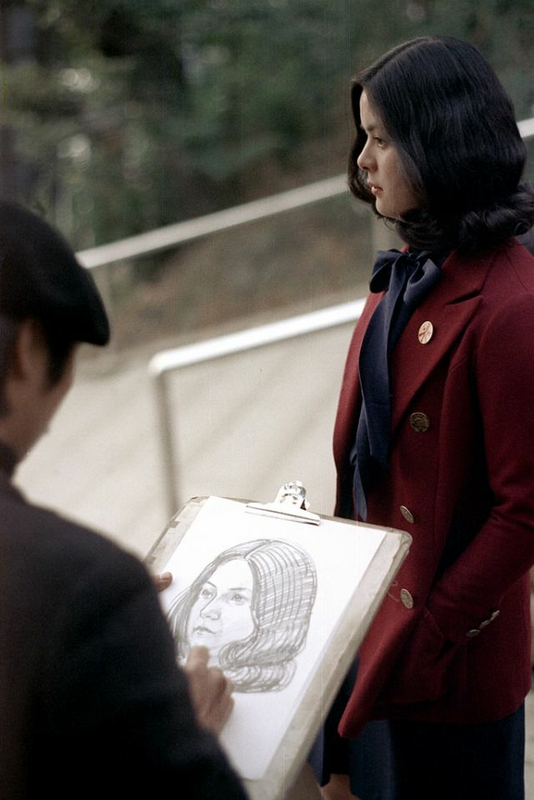 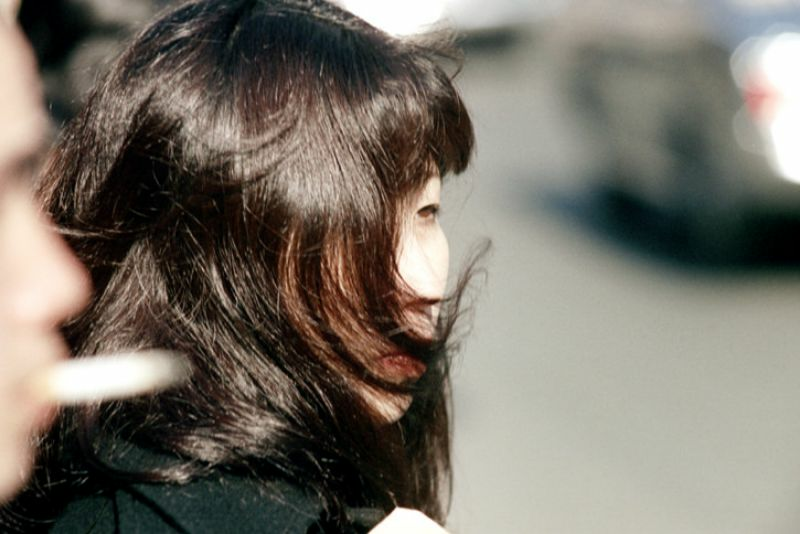 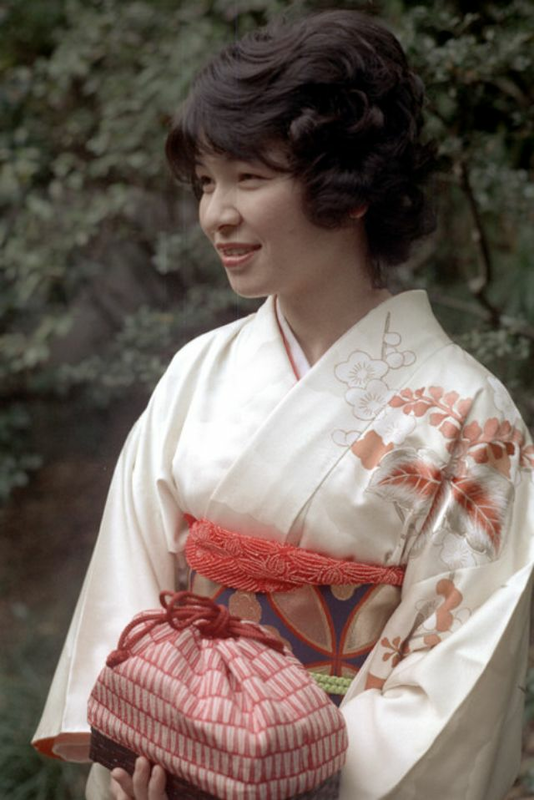 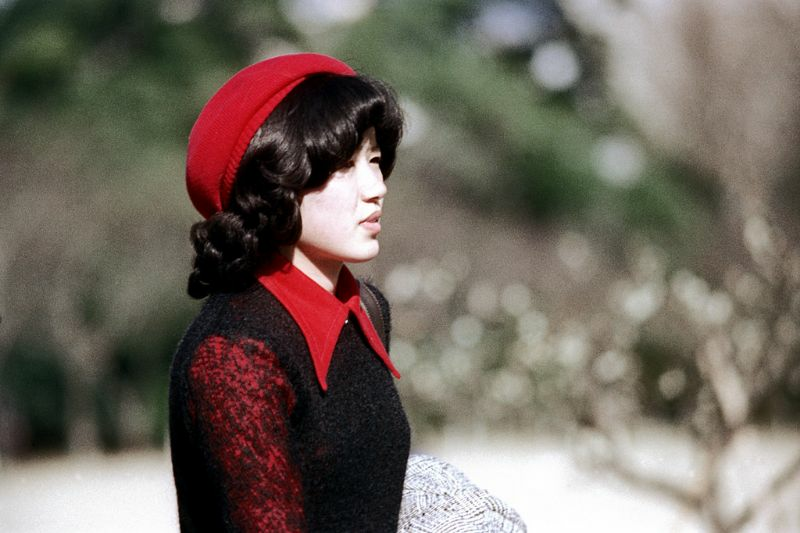 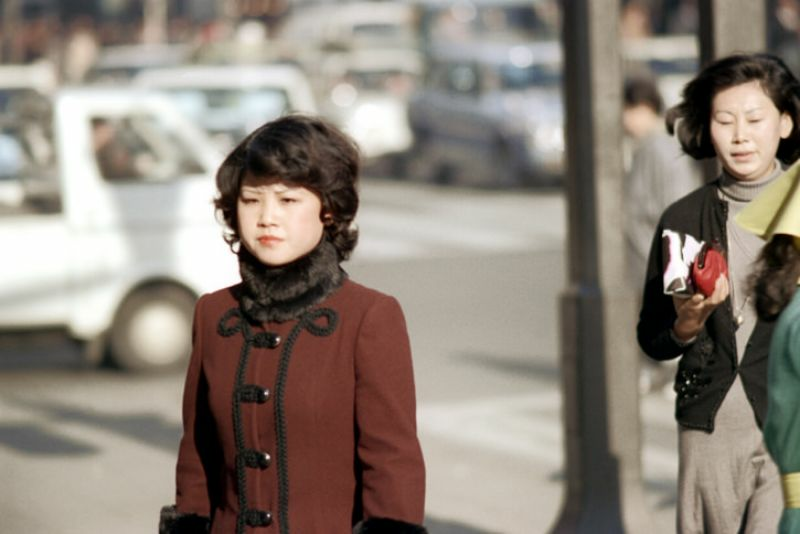 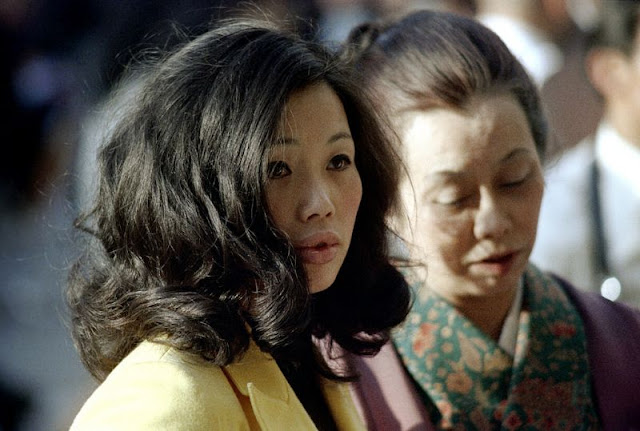 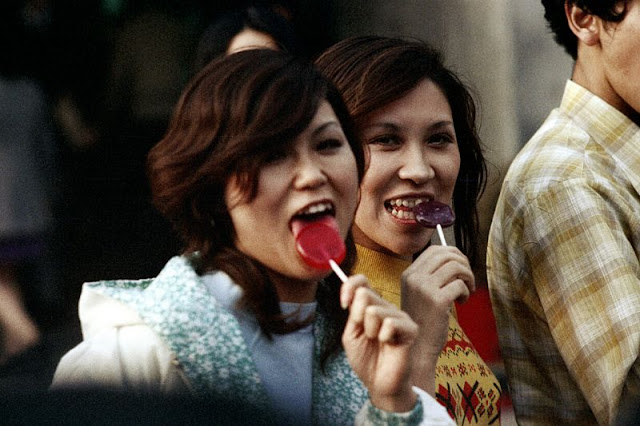 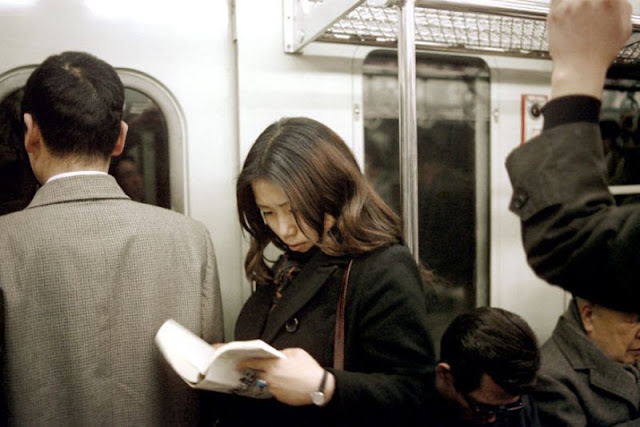 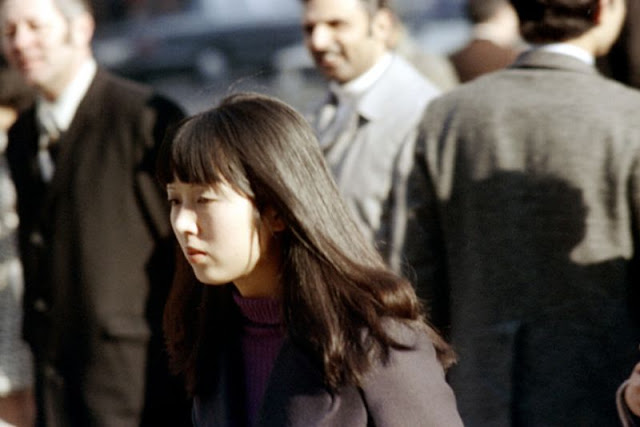 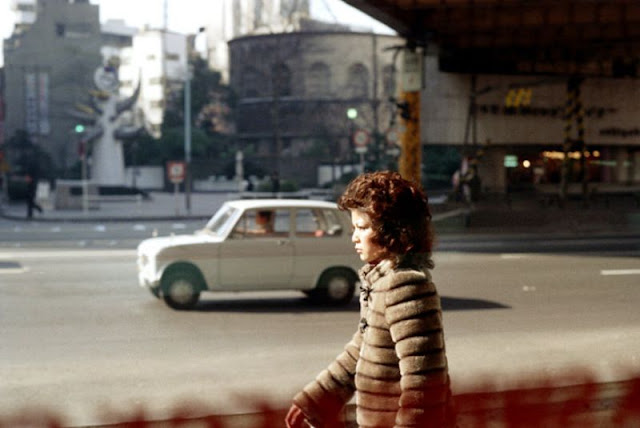 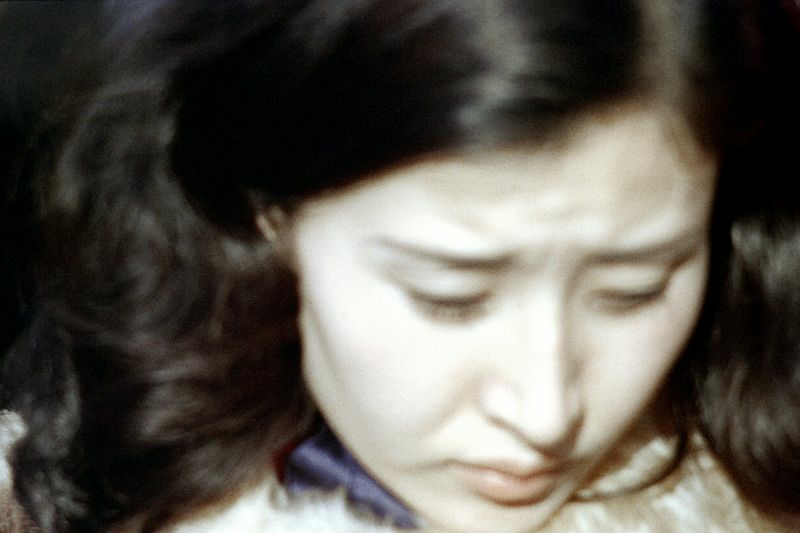 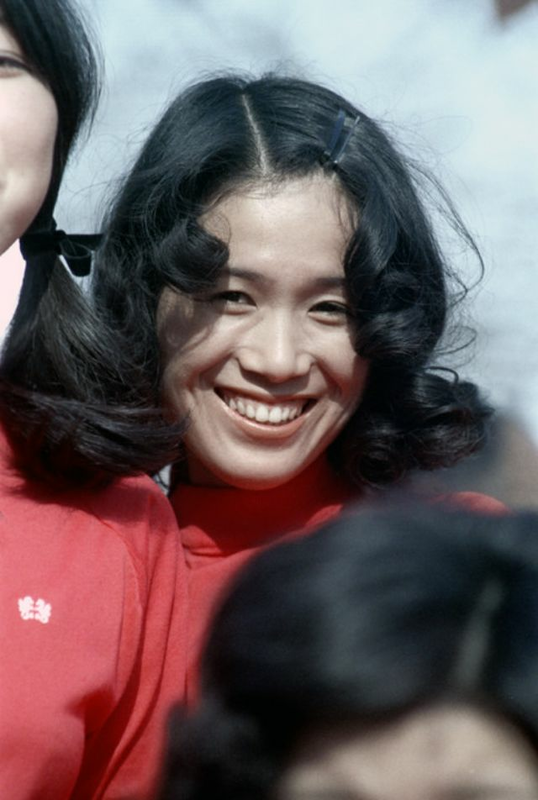 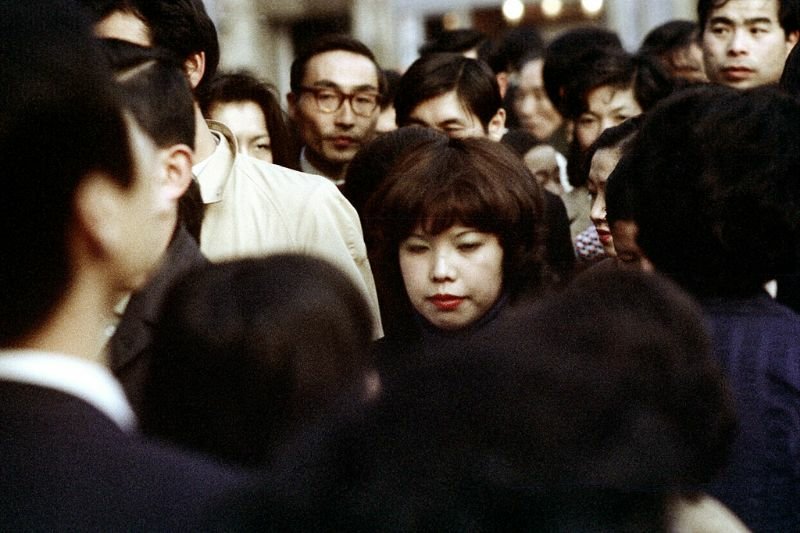 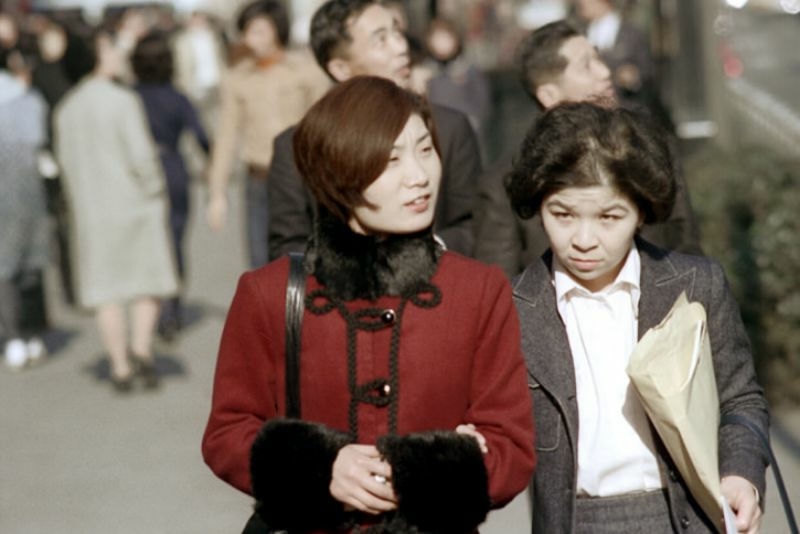 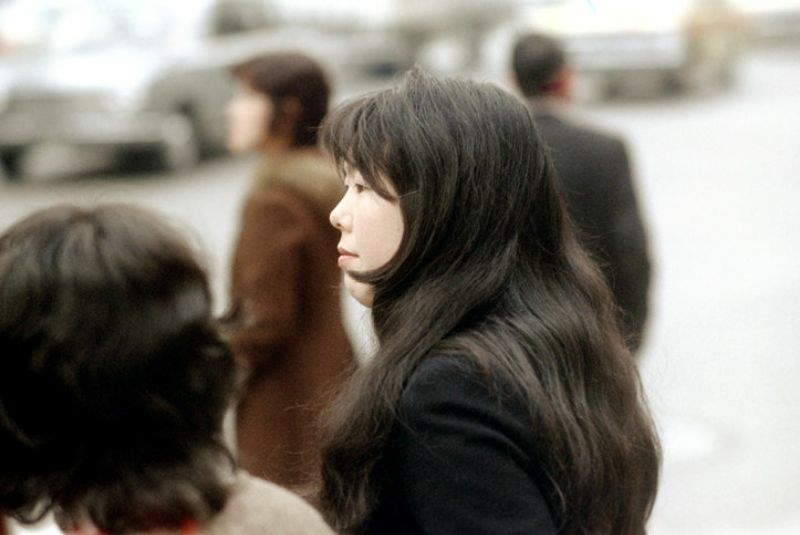 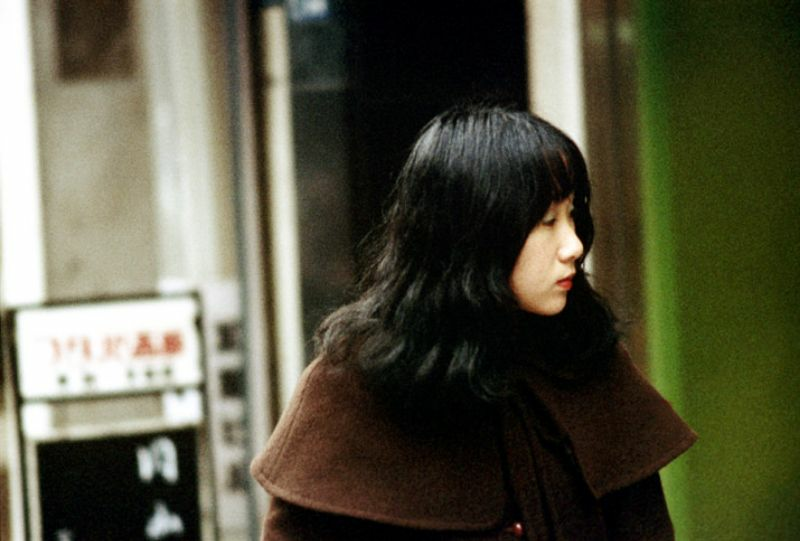 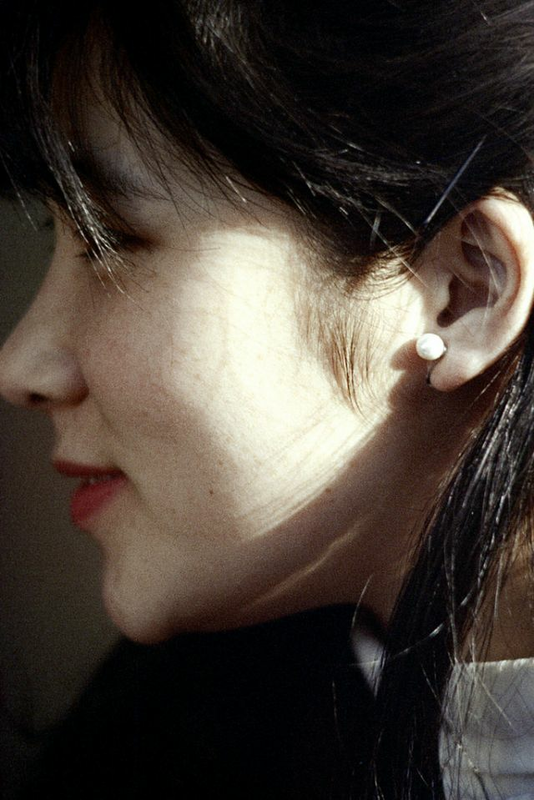 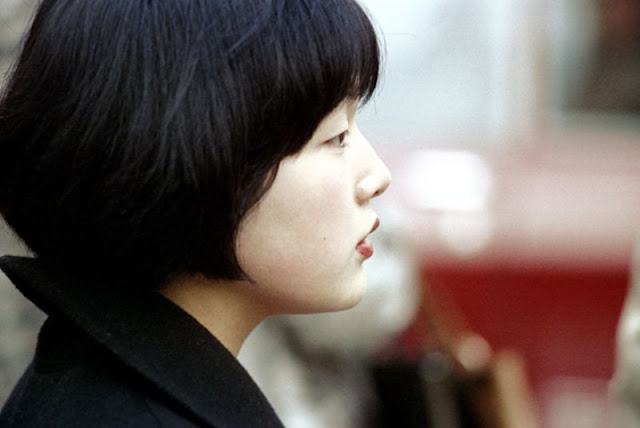 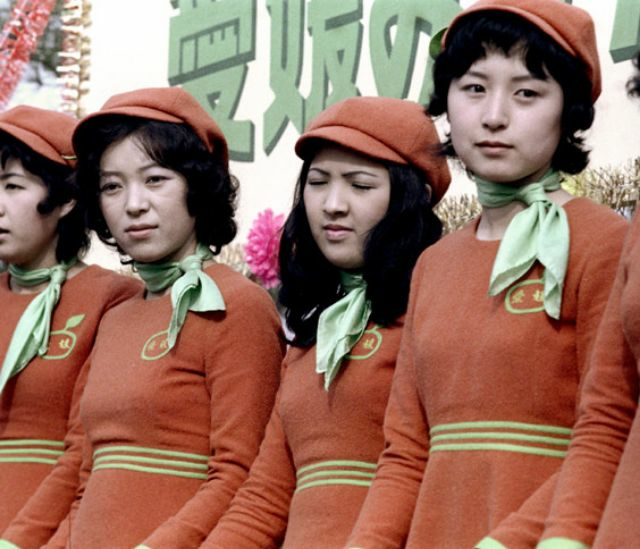 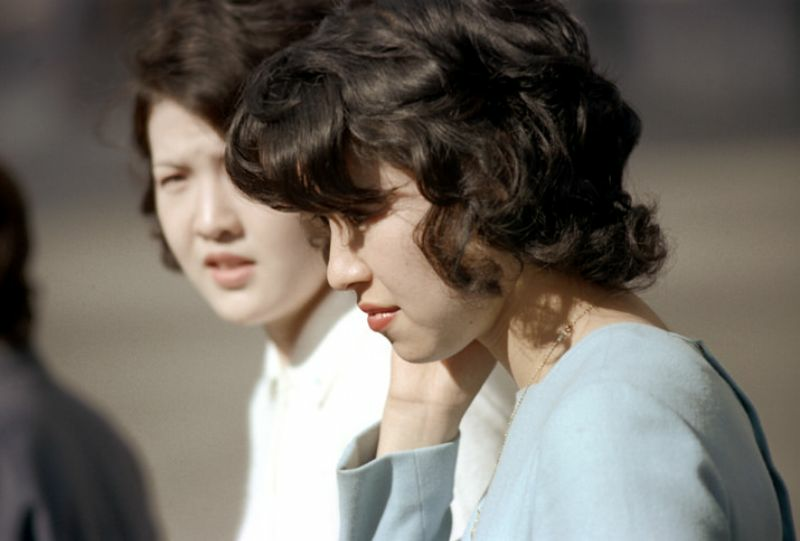 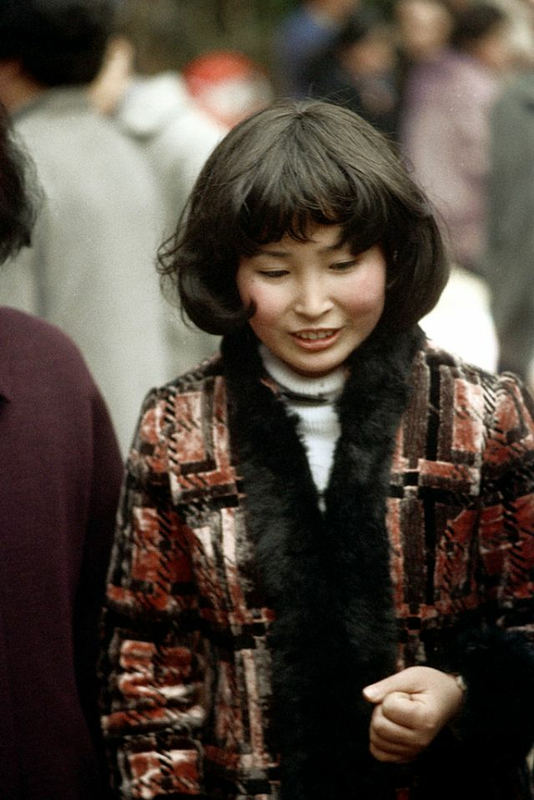 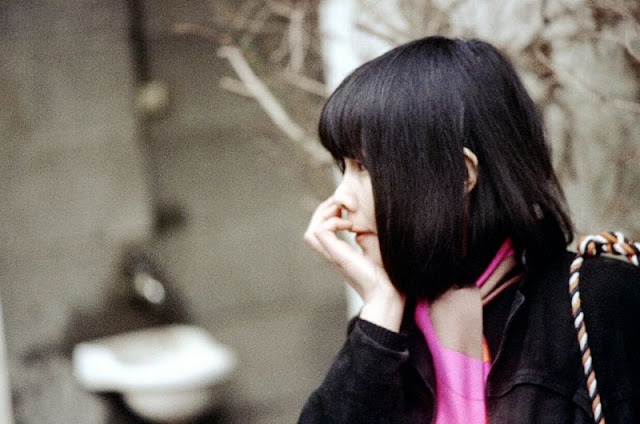 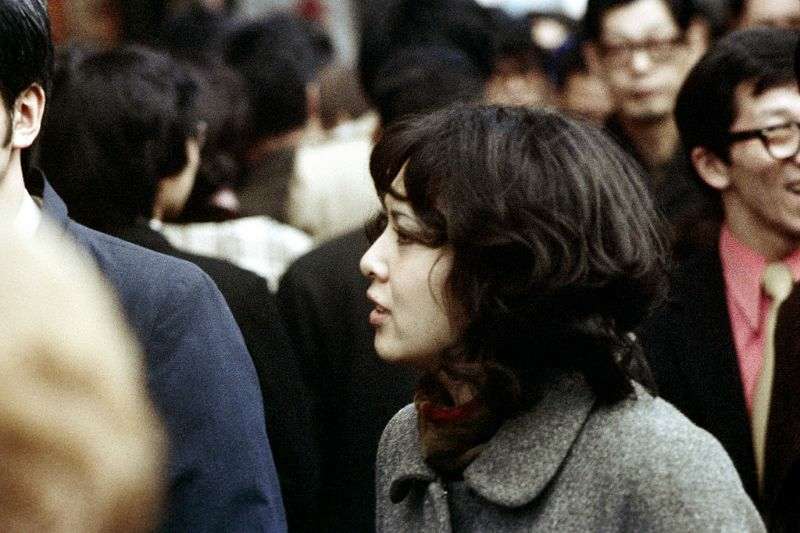 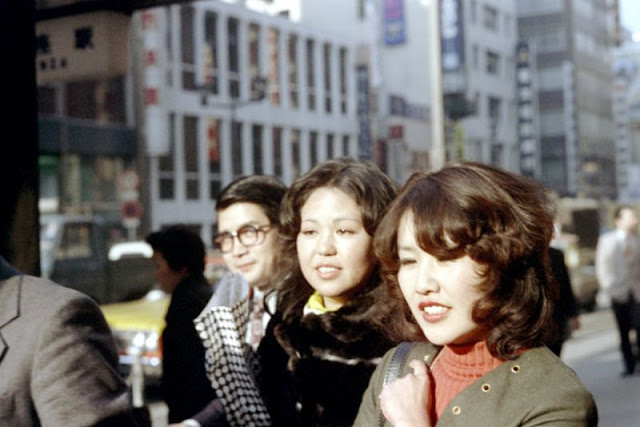 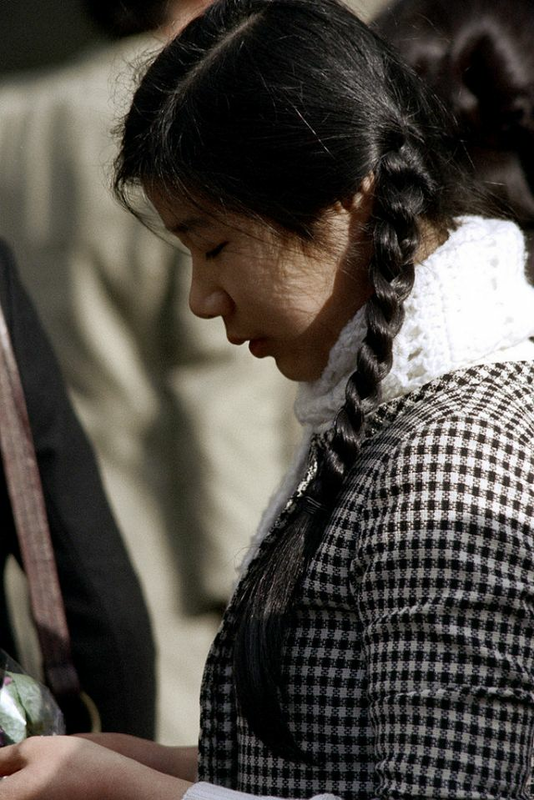 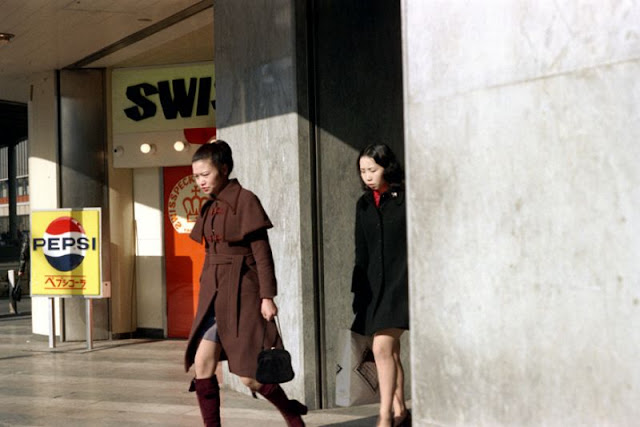 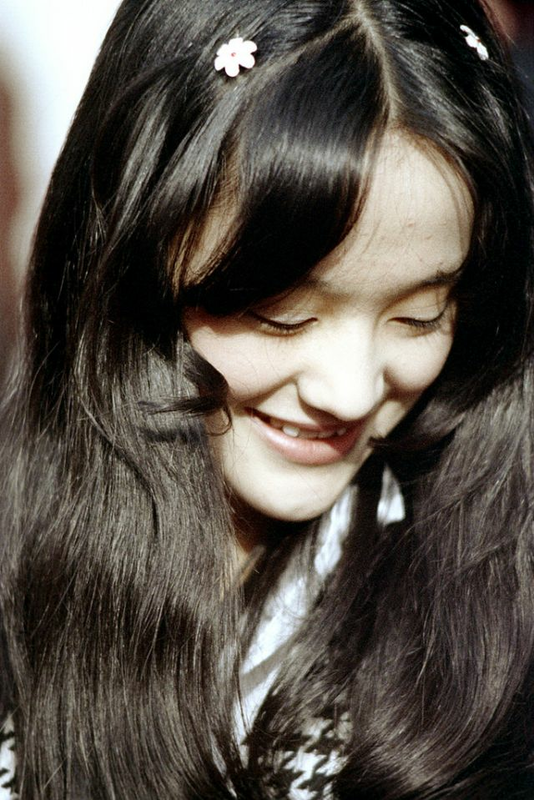 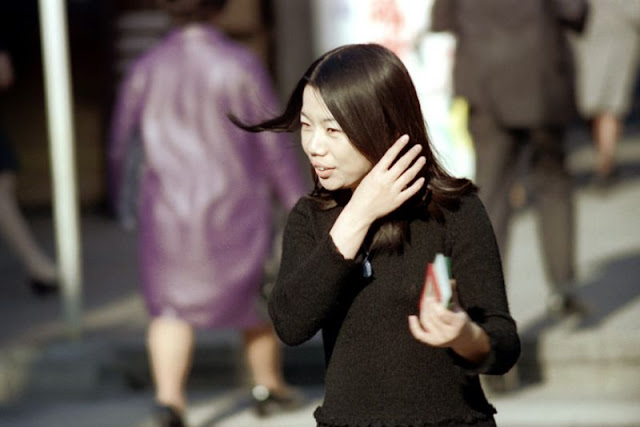 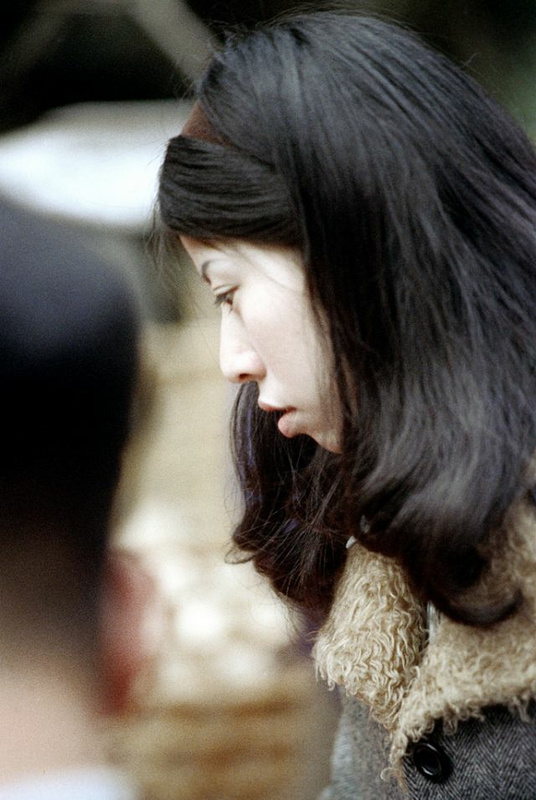 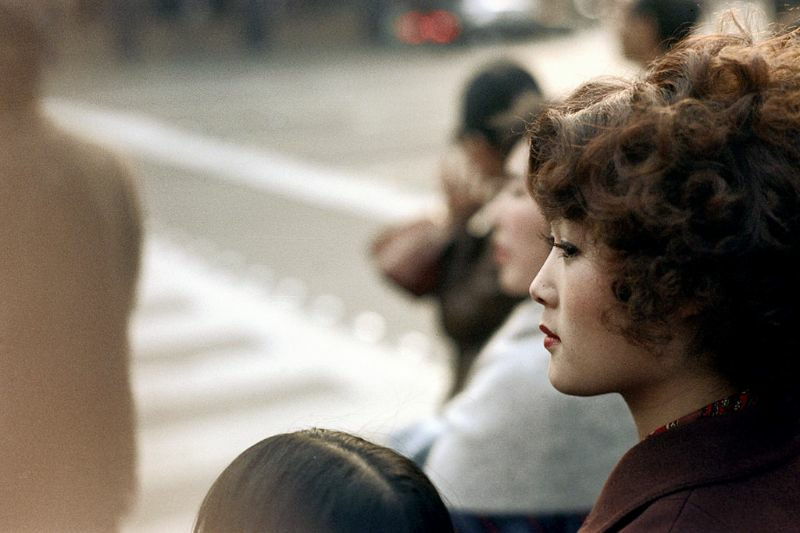 These beautiful photos from Nick Dewolf photo archive captured portraits of Japanese girls on Tokyo's streets from 1971 to 1973.